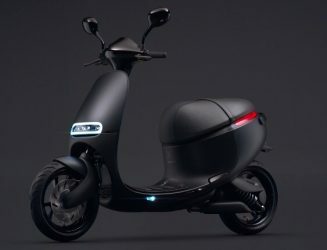 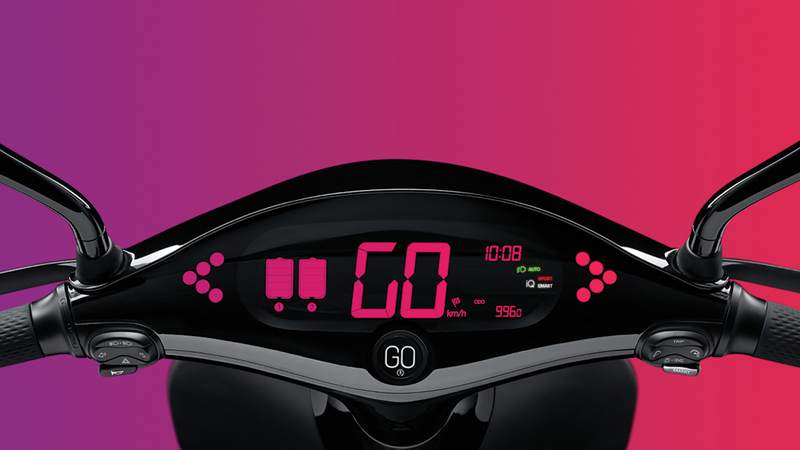 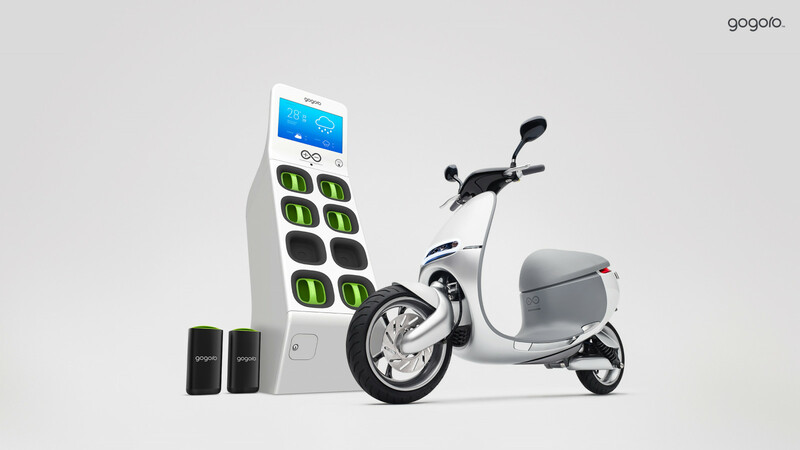 The Gogoro S1 Performance is an electric scooter from Taiwanese electric scooter startup Gogoro, a subsidiary of HTC, one of the biggest smart phone makers in the world. The S1 Performance is a special edition of the 1 Series and is available in graphite grey. 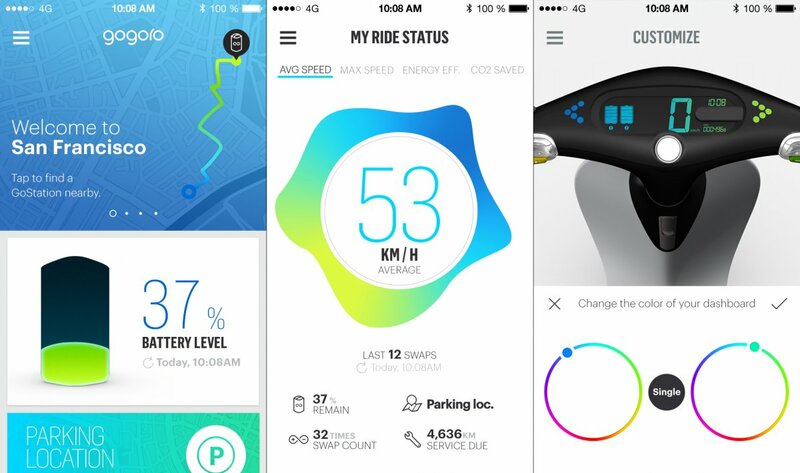 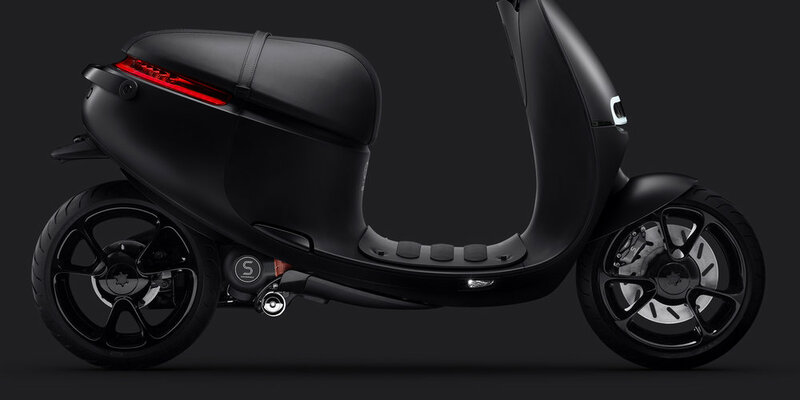 The cover of the scooter can be replaced like a smart phone cover, allowing for personalization of the scooter. 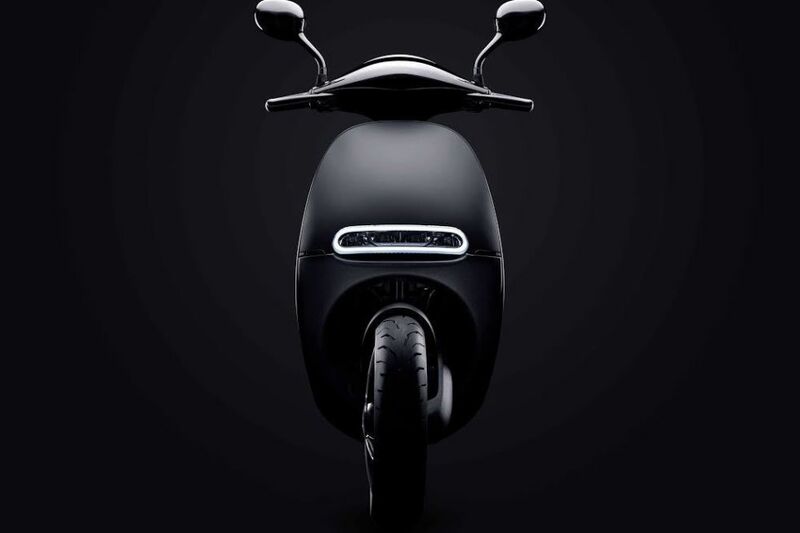 The scooter has a top speed of 95 km/h and accelerates from 0 to 50 km/h in 3.7 seconds (202 nm torque). 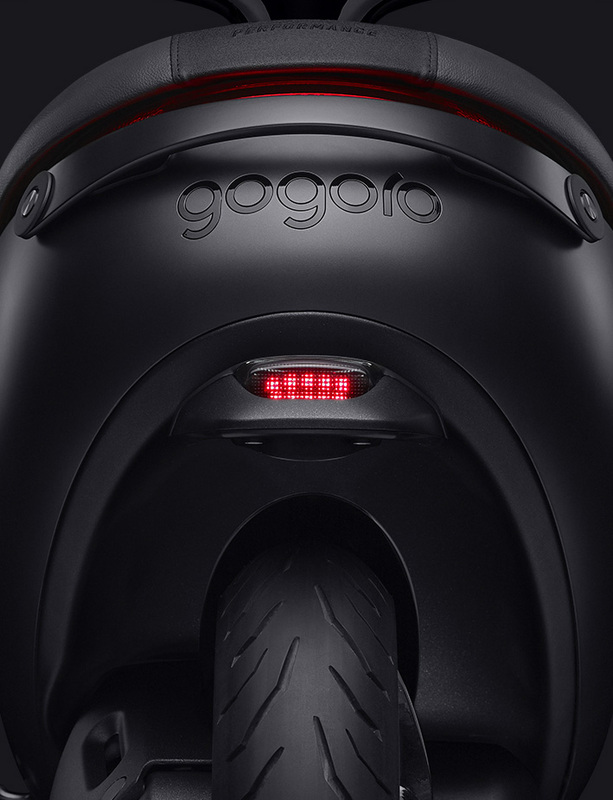 The Gogoro scooter is focused on performance and comes with race suspension that is derived from jet suspension resulting in a smooth drive that feels as if the scooter hovers above the ground. 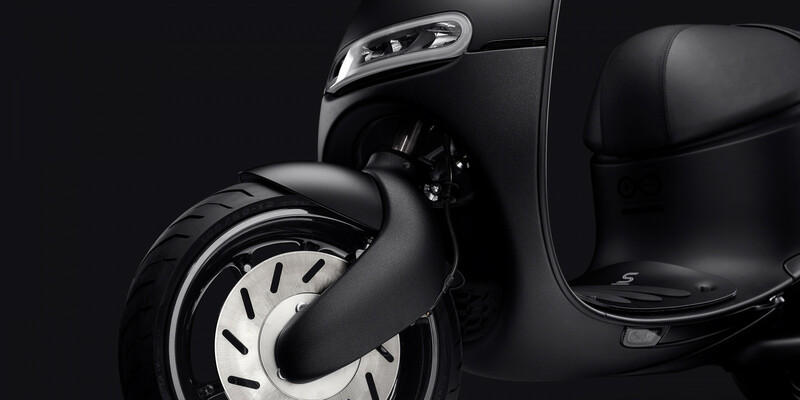 The S1 Performance is equipped with extra large disc brakes with 4 pistons per disc. 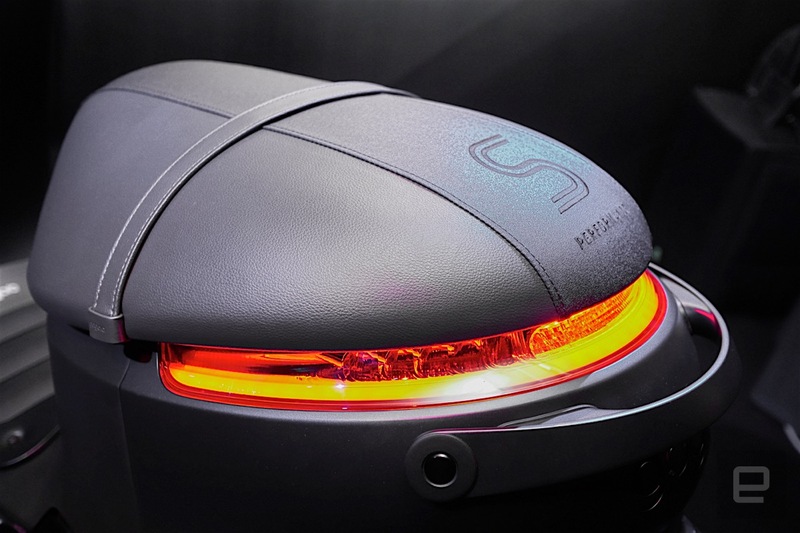 The front and rear suspension can be tuned to exact specifications, providing control during the most demanding maneuvers.